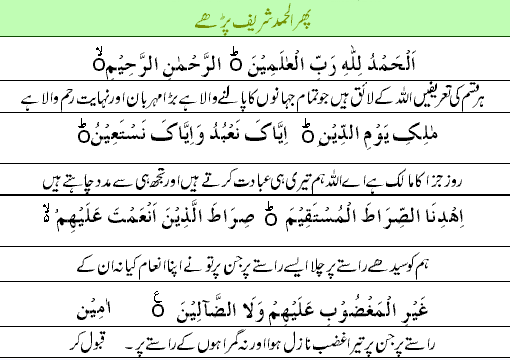 We offer Namaz (Salah, Salat) five times a days. 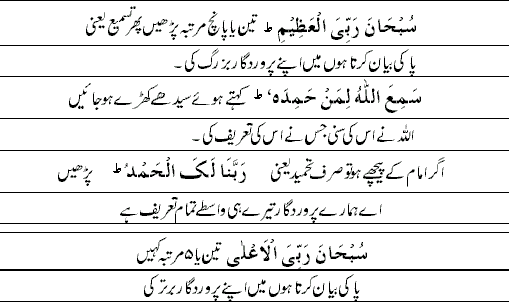 Do we know what is the meaning of recitation in Namaz? 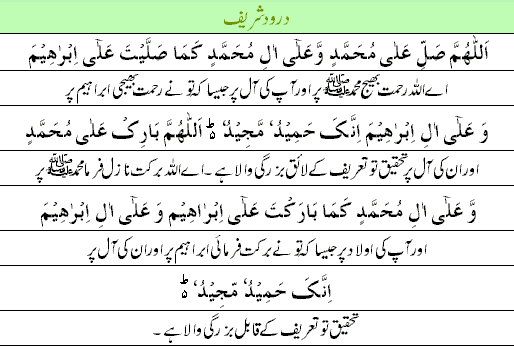 What is the urdu meaning and translation of Namaz? It is great if you know, but if you don't know then you must consider learning it. Most of the urdu speaking people livig in Pakistan, India and other parts of the world don't know what the real meaning or translation of Namaz is. So we have compiled this translation for all those who don't know. Offering of Namaz five times during day and night purifies us of sins in the same manner as bathing five times during day and night makes our body clean of all filth and dirt. On the day of judgement Namaz will be the first thing asked about. Highest level of peace of mind and heart is achieved by offering Namaz when we know what the real meaning of Namaz in urdu is. Salat wipes off sin. It keeps us away from evil and shameful deeds. We should not allow our thoughts to wander here and there but offer Namaz with full concentration which can be increased if we understand what we recite in the Namaz. Namaz is something like talking to Allah (SWT). In our normal life do we talk to a person in a language which we ourselves do not understand ? We must therefore consider it our duty to learn the Urdu meaning and translation of Namaz. Subhan Allah . 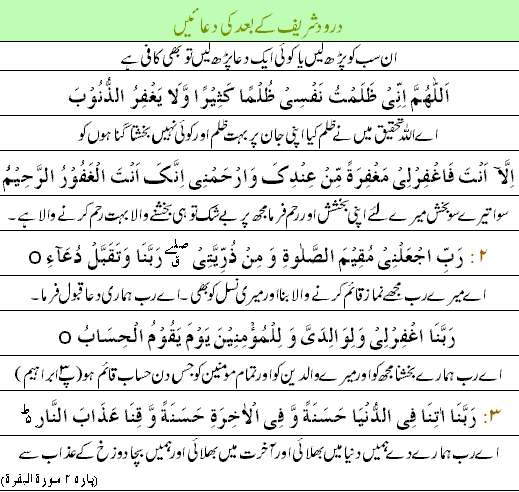 mera rab barhi shaan wala hai.aye allah tu hamyeen bakash de.ur hum per reham farma . be shaak tu bakash dane pr qadir hai.